I love experiencing different cultures through my photography. 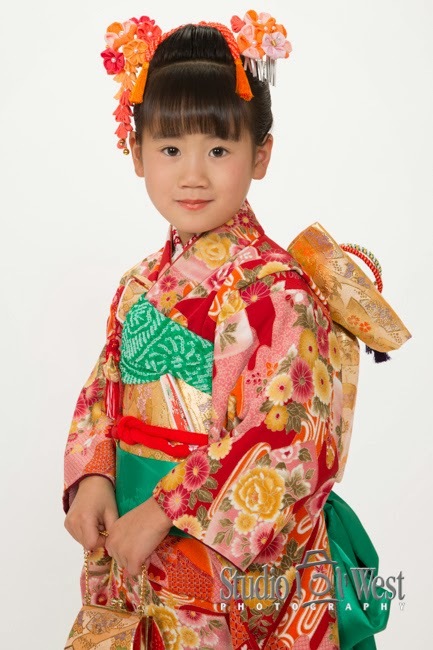 A few weeks ago we had beautiful Haruka in the studio for her Shichi-Go-San portrait. Shichi-Go-San or "Seven-Five-Three" is a Japanese tradition in which children receive a blessing during their 7th, 5th and 3rd years to celebrate their growth and well-being. In modern days this celebration also includes photography to mark this important time. 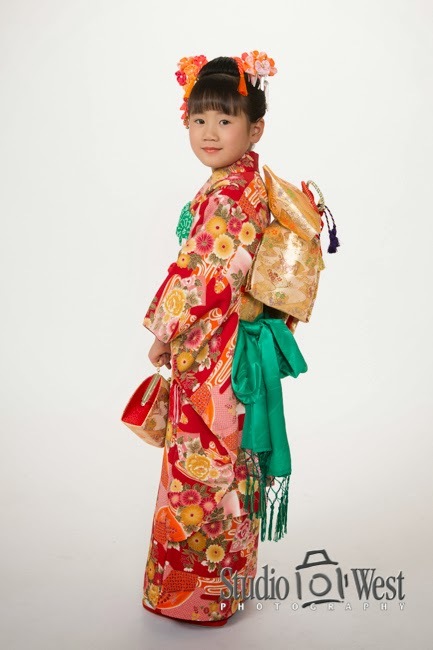 The young one gets dressed in their traditional Japanese attire like the the obi and kimono, and are taken to the shrine for their blessing and to the photographer for their portrait. 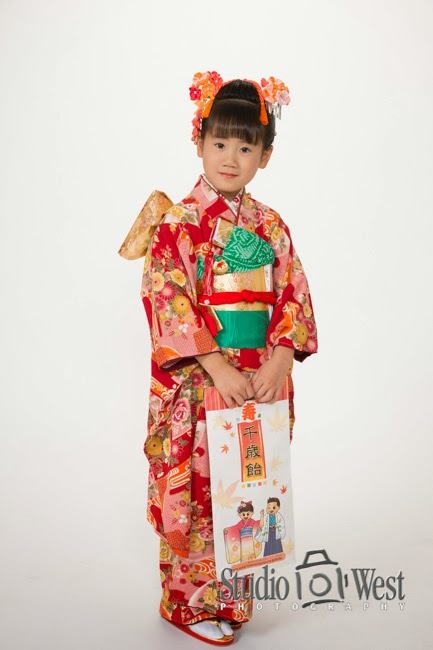 Part of the tradition is the Chitose Ame or "thousand year candy," given to children on Shichi-Go-San. Chitose Ame is long, thin, red and white candy, which symbolizes healthy growth and longevity and is given in a decorated bag.